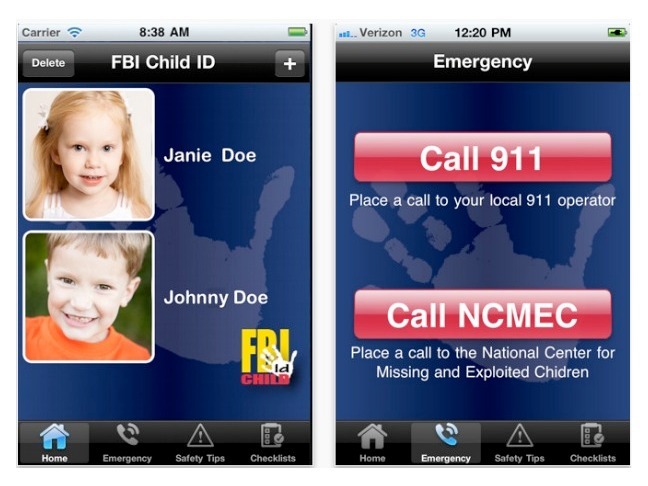 The FBI recently released their first iPhone app called Child ID, which stores vital information about your child that can aid law enforcement if they go missing. Parents can store multiple photos of their child along with other information, such as height and weight. This allows the parent to quickly pull up the info to show anyone who is helping in the search. 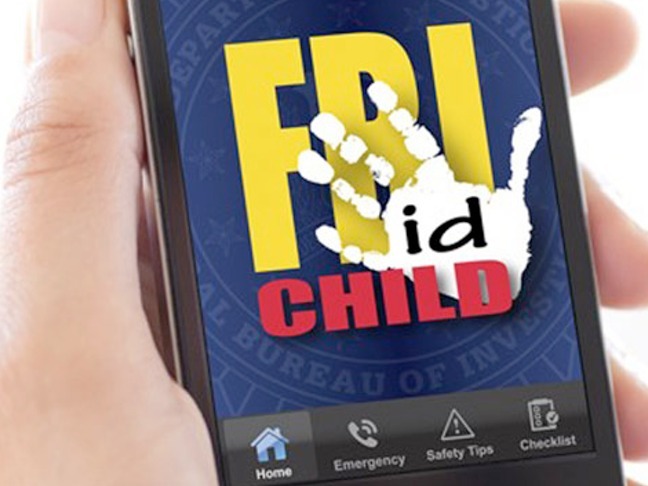 One of the most useful features of the new FBI Child ID app is that it allows you to quickly email your child's photos and physical description to the authorities. It also includes safety tips and information regarding what steps to take in the hours following a child disappearance. Currently, the free app is only available on iOS devices. The FBI stated that they "plan to expand this tool to other types of mobile devices in the near future." According to the FBI website, a child goes missing every 40 seconds in the U.S. It's certainly worth your time to take a few minutes to download and install the app! Visit the FBI website for more information.